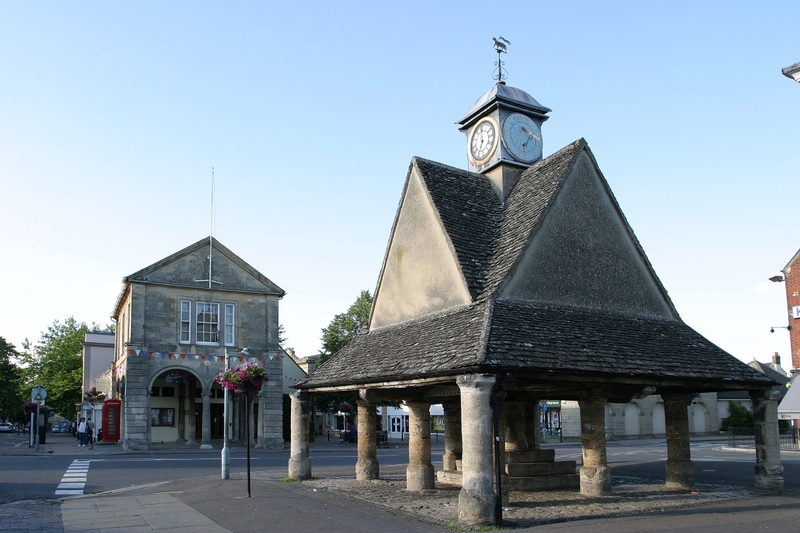 Witney is situated 12 miles west of Oxford and was once an important river crossing on the River Windrush. The place-name Witney is first attested in a Saxon charter of 969 as Wyttannige; it appears as Witenie in the Domesday Book of 1086. The name means Witta’s island. 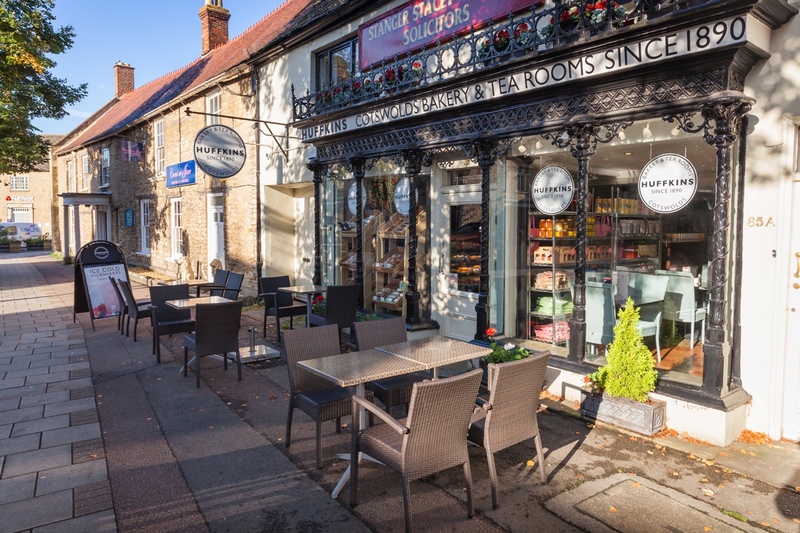 A charming and bustling market town, there’s a twice weekly market and a thriving high street. Independent traders add to the charm, and the shopping centres have an excellent range of quality shops. 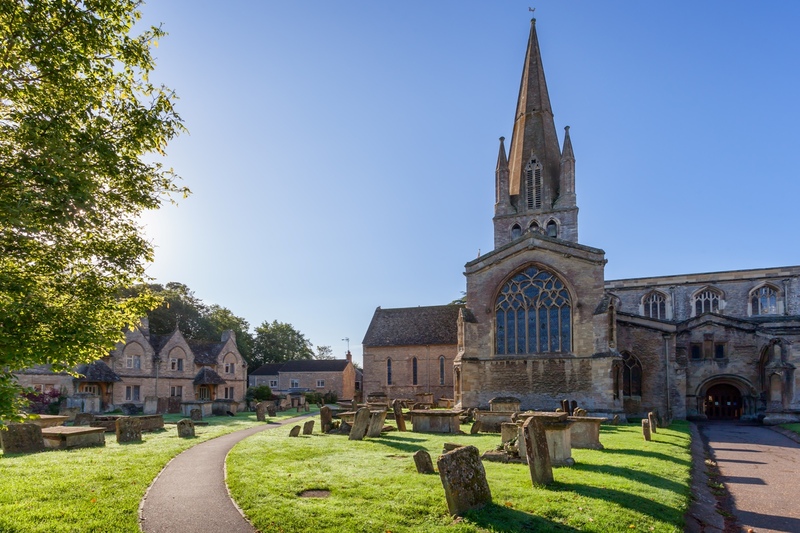 The town also has a lively calendar of events including the annual Witney Carnival, Festival of Food & Drink and the hugely popular Witney Feast held on the Leys. The town has been famous for its superior woollen blankets since the Middle Ages. The water drawn from the River Windrush being the secret of the high-quality blankets! The town established itself as an important wool town. Much of the town’s architecture reflects the prosperity brought by the woollen trade, like the impressive size of the C13th St Mary’s church with its 156ft broach spire. At one time there were five blanket factories in the town. However, with the closure of the last one in 2002 the town’s blanket industry completely ceased. You can still visit the High Street Blanket Hall which was built in 1721 for the weighing and measuring of every blanket produced in the town. Blanket making wasn’t the only trade in town; there’s the equally popular Wychwood Brewery which is still producing such delights as Black Wych, Goliath and the famous Hobgoblin beer. The parish church stands at one end of Church Green to the West of the Bishop’s Palace. The magnificent 156ft spire and impressive size of the church demonstrate the town’s wealth and status in the Middle Ages. It is likely that the Bishops of Winchester founded the current church between 1070 and 1100. Alhough a Saxon church may have stood on the site before this. Rebuilt and dedicated in 1243 the present building is mostly C13th and C14th with a Perpendicular clerestory. The tower is similar in style to Oxford Cathedral having an octagonal broach spire (octagonal spire on top of a square tower) and corner pinnacles. The town has a huge history and heritage, the Bishop of Winchester had his palace built here in C12th and the archaeological remains can still be seen by appointment. 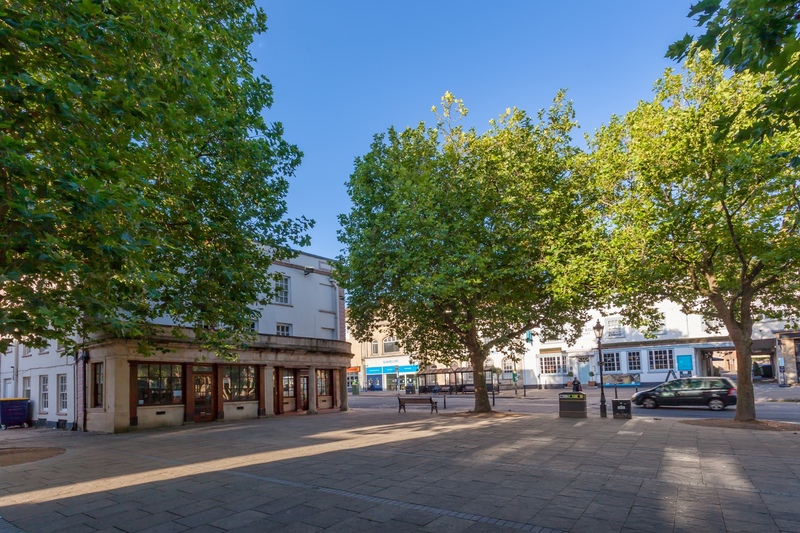 The iconic Buttercross stands at the meeting of the High Street and Corn Street and overlooking the Market Place you’ll find the Corn Exchange. 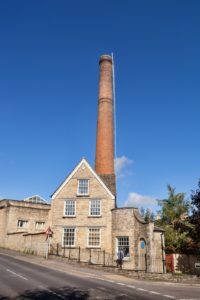 You can also you can find out all about this and much more by visiting the Witney & District Museum. The Lakes and Meadows are just a short walk from the town centre and are a tranquil haven for wildlife; take a couple of hours to wander around and enjoy the peace and quiet or take a scenic walk along the river Windrush to visit Cogges Manor Farm this doubled as Yew Tree Farm in the highly successful TV drama Downton Abbey. Witney also boasts free parking around the town. Previous PostGodalming in Surrey, an ancient and pretty town, and a popular place to live.